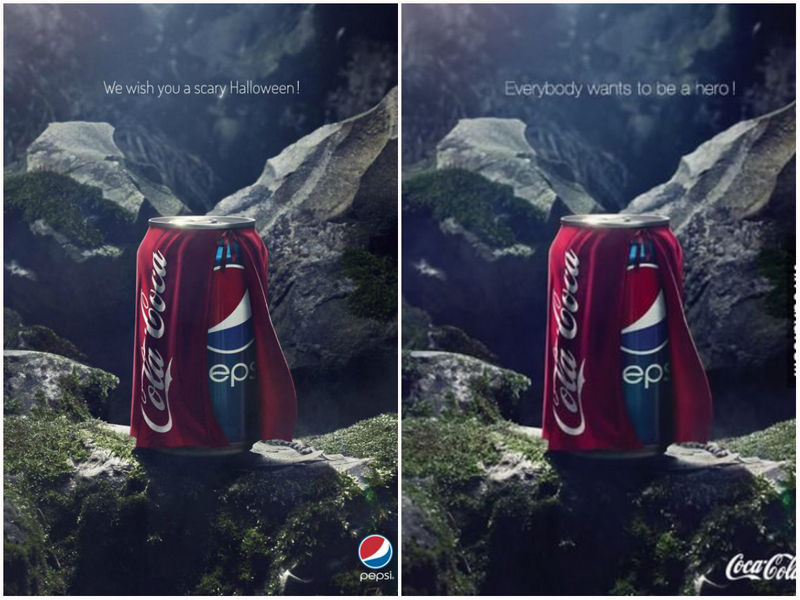 The American multinational food and beverage corporation PepsiCo has decided to celebrate this Halloween by dressing up as Coca-Cola. The company recently released a print ad showing a Pepsi Can wearing a “Cola Coca” cape which carries the text ‘We wish you a scary Halloween!’. The ad went viral and received various responses on Facebook, Twitter and Tumblr. The promotion was carefully placed and the ‘L’ and ‘C’ of Coca-Cola were interchanged to read it as ‘Cola Coca’. In an unofficial response, Coca-Cola responded in an equally witty manner. 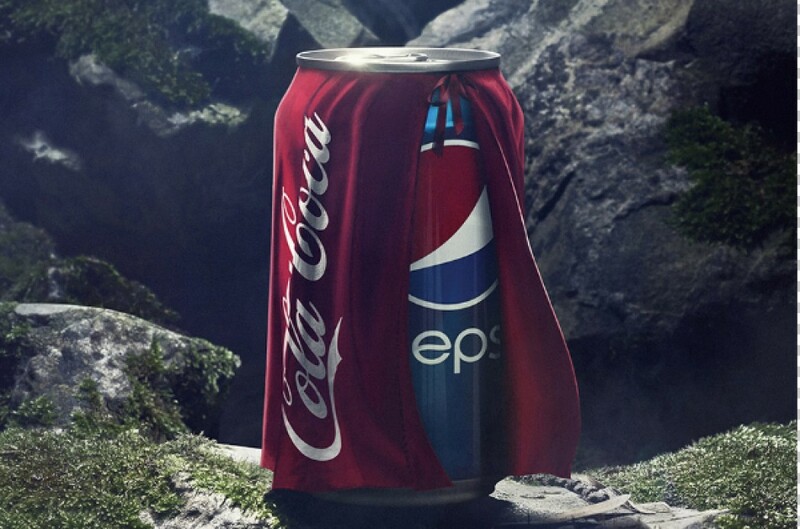 The company released the same print ad but with the text that reads ‘Everybody wants to be a hero!’ referring to the heroic red cape of Superman. The ads show how competition can be seen in a healthy and humorous manner. Well, for us, this soda war was definitely won by Coca-Cola! iGyaan Networks' newbie, Anubhuti is a Mass communication graduate, a feminist with strong opinions about almost everything. She reads a lot and loves small cafes with libraries.